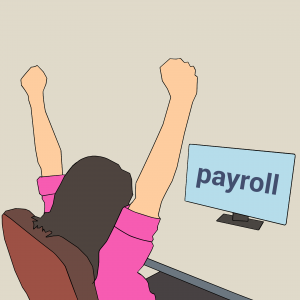 Help keep your employees happy without the headache of payroll processing. Our most popular option, this package offers payroll for up to 10 employees AND we take care of making sure your Federal, State, and Local taxes are filed and paid. We’ll take care of your Federal & State Unemployment Tax filings as well. Payroll processing for up to 20 employees including everything in Enhanced Payroll PLUS withholding for Benefit Plans and filing Workman’s Compensation Insurance.